Sean Hughes is back on tour following a critically acclaimed and audience packed run of his new show ‘Penguins’ at The Edinburgh Fringe .Sean was awarded the Herald Angels Award for Best Comedy show. .This is a show so full of surprises, and hidden twists and recurring themes that you find yourself mapping it out hours later. Sean takes us back to his Dublin upbringing and the ,at times, utter awkwardness of teenage life Weaving in his family ,his school days and the business of friendship and tying it all in to the present .It’s brilliant and multi- layered –and it really is up there with his Perrier award winning show A One Night Stand . Why does society tell us how to behave and react ?What does it have to do with Penguins ?Buy a ticket and all will be revealed . 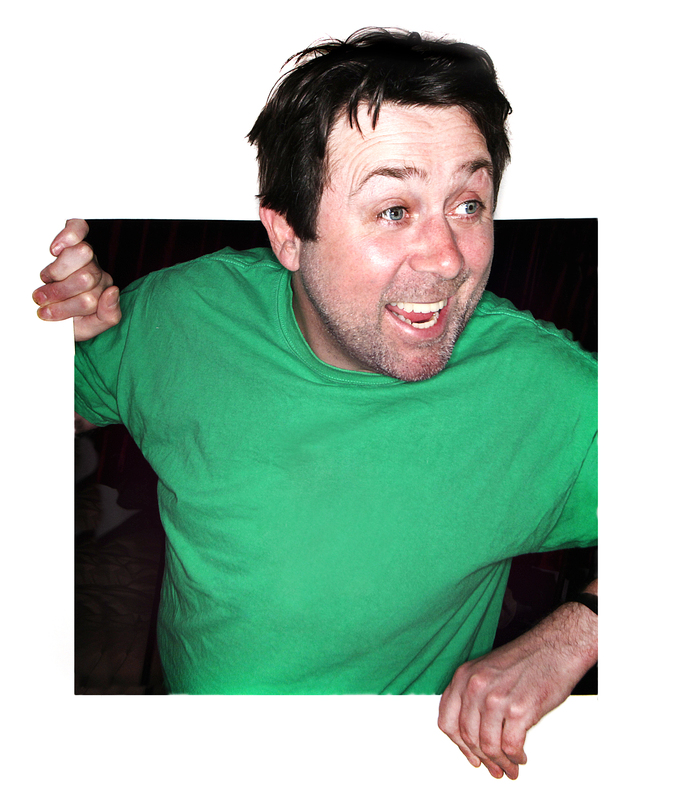 The legendary Sean Hughes has performed all over the world and, as well as being the youngest ever winner of the coveted Perrier Award, he has also won a Fringe First for his short plays, ‘Dehydrated’ and ‘Travellin’ Light’. Despite a prolonged absence from the comedy arena, he was recently voted No. 40 in Channel 4′s ‘World’s 100 Greatest Comedians’ poll. The multi-talented Sean has many TV and radio credits to his name including writing and starring in the cult favourite ‘Sean’s Show’ (Channel 4), and a long stint as team captain on ‘Never Mind the Buzzcocks’ (BBC2). As an actor he has had numerous starring roles in TV shows such as The Last Detective (ITV1) and Coronation Street (ITV1), appeared in Alan Parker’s film The Commitments, starred in the film adaptation of Spike Milligan’s Puckoon and performed on the West End stage in As You Like It with Sienna Miller. He has also hosted his own show on BBC 6 Music. Sean has written two collections of prose and poetry including, ‘Sean’s Book’. He also wrote two critically acclaimed best-selling novels ‘The Detainees’ and ‘It’s What He Would Have Wanted’.